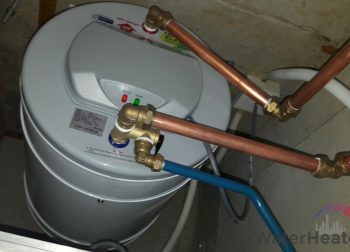 For Reliable Water Heater Singapore Services, Call +65 6653 8063 now! 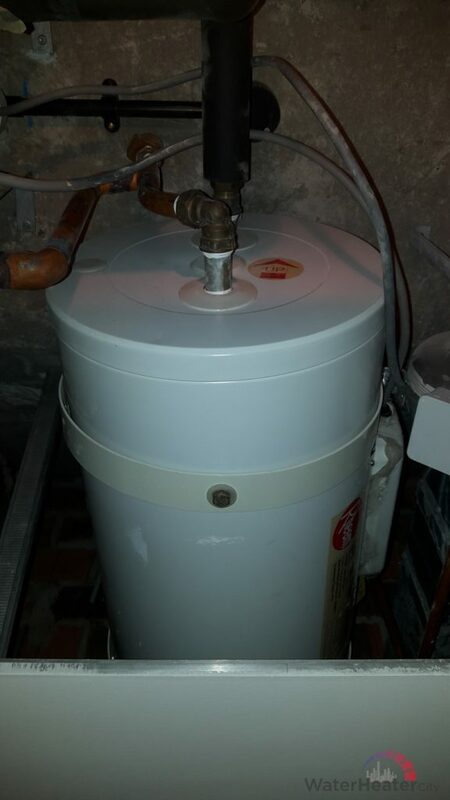 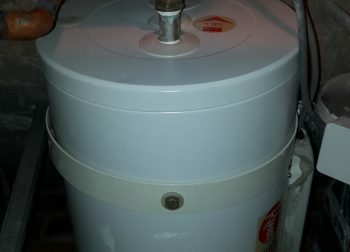 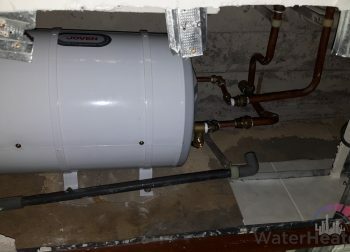 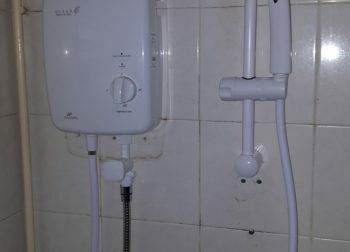 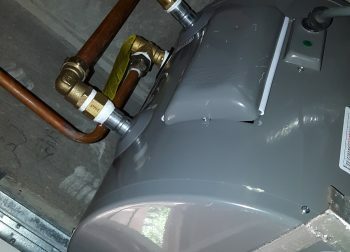 Water Heater City Singapore offers complete water heater services including water heater installation and water heater repair of storage water heater and instant water heater in Singapore. 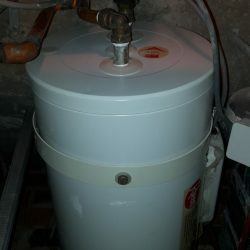 We carry major water heater brands like Joven water heater, Rheem water heater, Ariston water heater, Rubine water heater and Champs water heater. 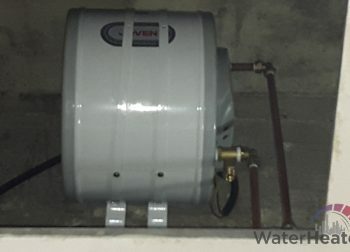 Call us for consultation at +65 6653 8063!